Calahonda is a small seaside town in Spain on the Costa del Sol, nestled between the hugely popular resorts of Marbella and Fuengirola. 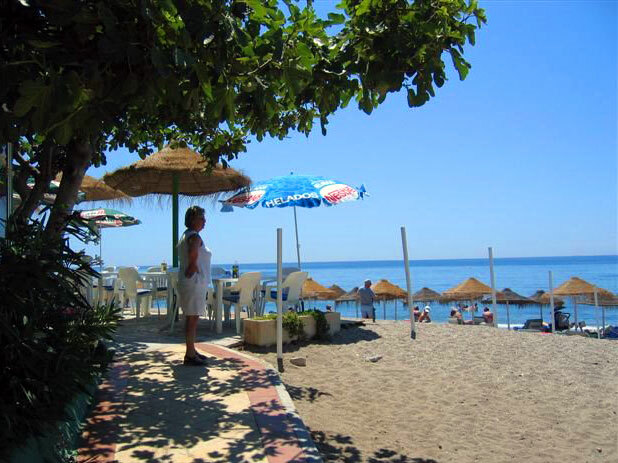 If you are looking for a low-cost relatively quiet destination, Calahonda is the perfect place for you. Its quiet reputation doesn’t mean there’s no fun to be had, however. The seaside town of Calahonda has plenty of places to eat, relax, and shop making it a great place to visit for all ages. 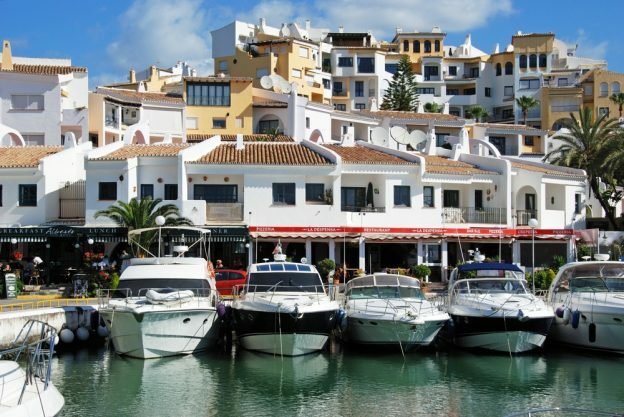 A short few minutes’ journey away is the Cabopino Marina with its bustling bars, restaurants, and incredible beach. 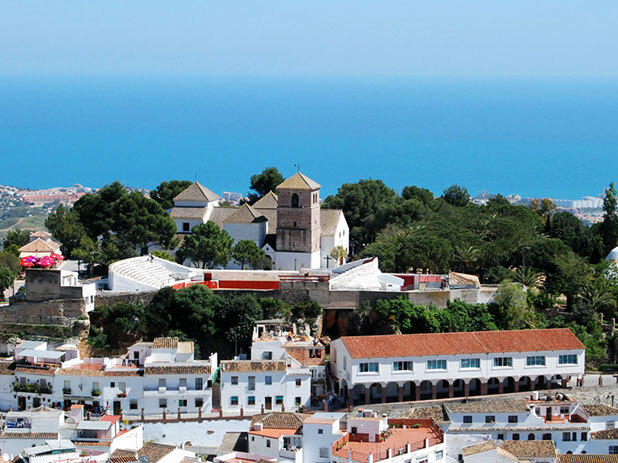 Like many areas of the Costa del Sol, Calahonda has a rich past. If you’d like to exploring back through the years, don’t miss the ancnient watchtowers positioned across the Calahonda coastline. There’s also evidence of the Moorish heritage of the area found everywhere. 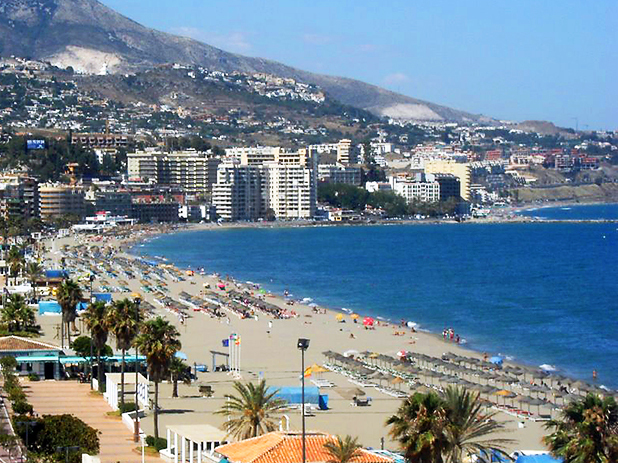 The sandy beach found at Calahonda is one of its main attractions for holiday-makers. But it isn’t the only attraction. 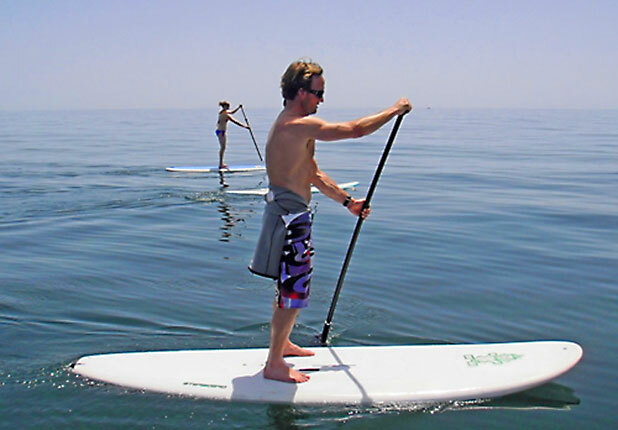 Calahonda has tonnes of activities on offer for those looking to get more done while on holiday. If you’re a sporting fan you’ll find four incredible gold courses in the area and two diving centres close to the beach. There’s opportunity for snorkelling and diving, too, if you’re looking to explore the shallow waters of the Alboran Sea. Close by there’s the bustling resort of Fuengirola and if it’s nightlife you’re after, Marbella is just a short distance away. The mild Mediterranean Climate enjoyed by the Costa del Sol attracts visitors to the area throughout the year, and it’s no different in Calahonda. If you’re looking the sun and the beach, it’s the perfect relaxing destination for you. Calahonda and its wonderful holiday villas are just a short 30 minute car journey away. There are plenty of transport options available that will take you directly to your holiday accommodation. 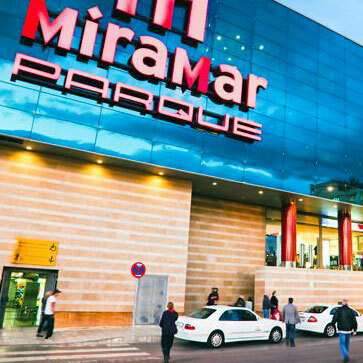 When you arrive, there’s a reliable bus service that will carry you off to other coastal resorts in the area like Fuengirola and Marbella. In Calahonda there is 600,000 square metres of land dedicated to its holiday apartments and villas. Here at Panoramic we can match you with your ideal Calahonda villa – whether you’re searching for a one bed apartment or family accommodation with a private pool. Browse through our long list of holiday accommodation in Calahonda and find the right place for you today. This 3 bedroom townhouse is in a lovely location with mountain and sea views. Just a few minutes from the Costa del sol tennis club and La Siesta golf course. Fully air conditioned and free fibre optic internet. A fantastic detached 4 bed, 3 bathroom villa with private pool in Calahonda. The villa boasts sea views, large terraces with plenty of outside dining furniture and chairs, all set within well kept mature gardens and just 8 mins walk to Calahonda beach. A lovely 4 bedroom villa superbly located in Calahonda. The beaches and attractions of Calahonda are just a few minutes walk whilst the villa itself boasts Sea Views and a large roof terrace. A large Communal pool is set within well kept grounds.